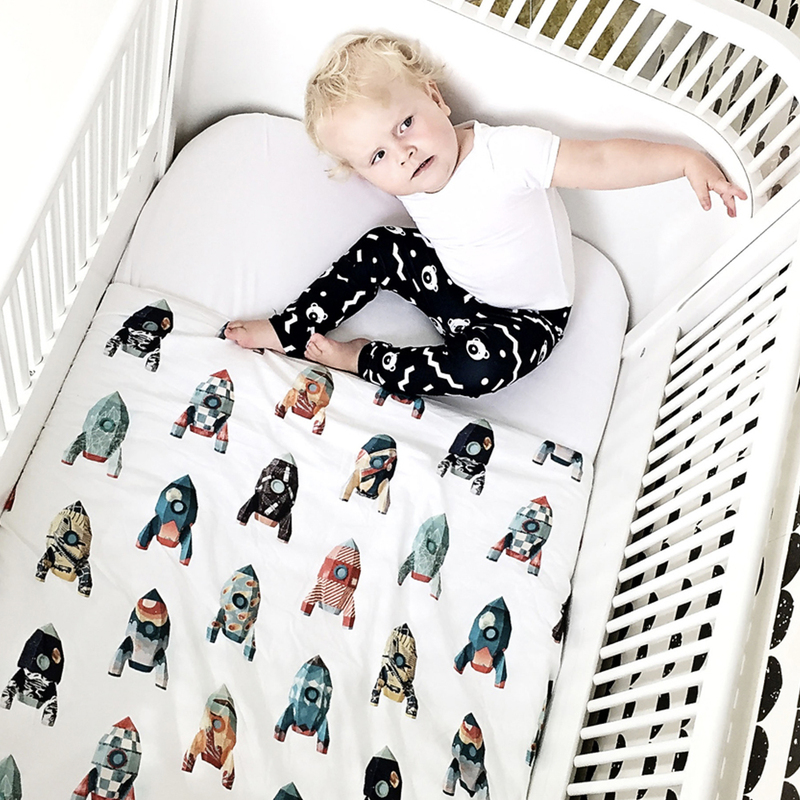 How do you make a cradle or crib? 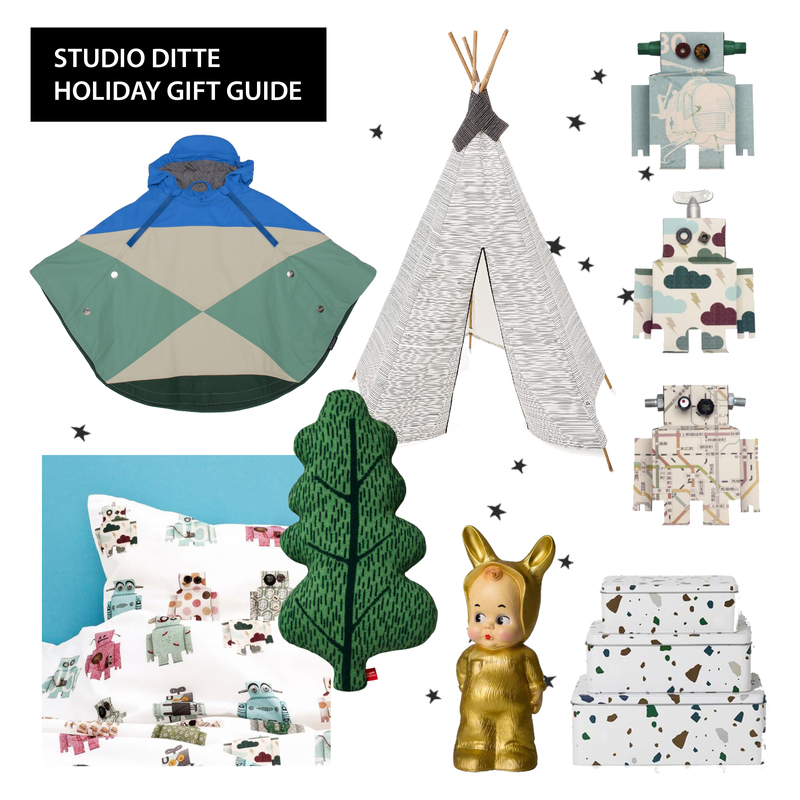 Studio Ditte has beautiful cotton sheets for the little ones in its collection. 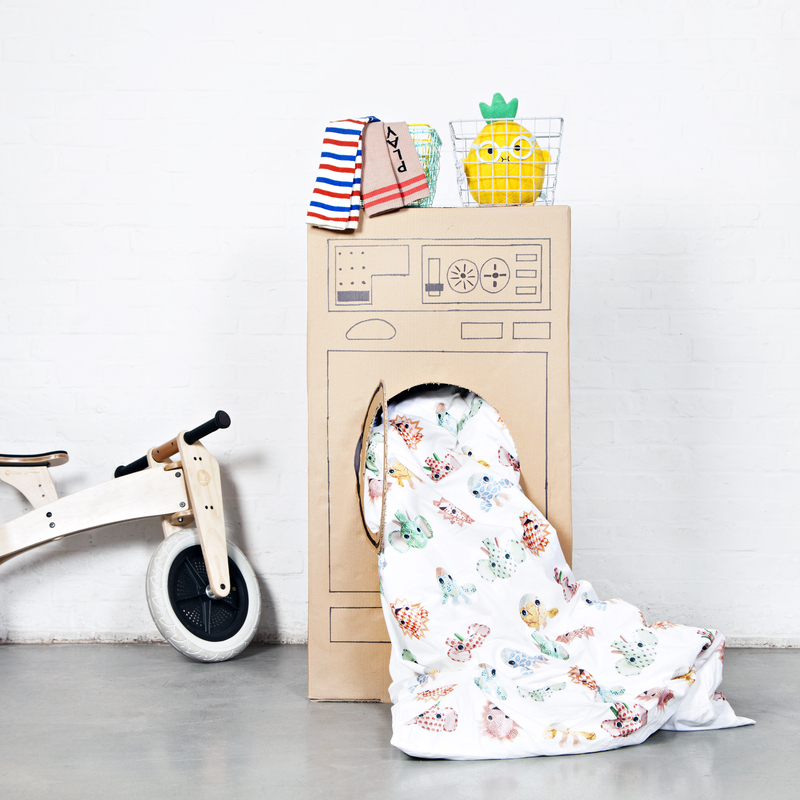 Sheets in soft white cotton with beautiful prints. 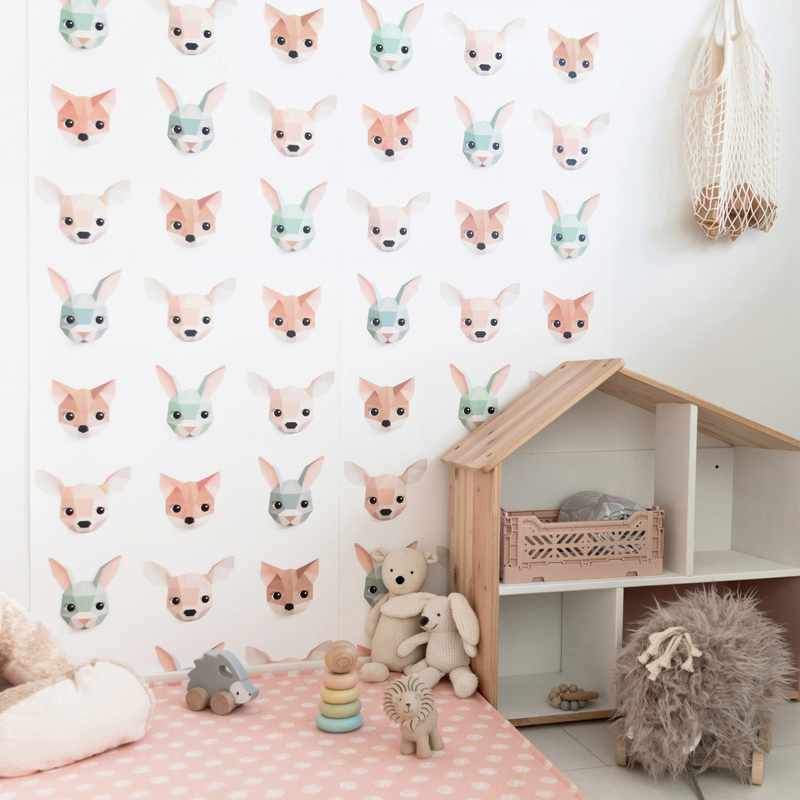 The sheets can create a beautiful atmosphere in the baby room or toddler room. 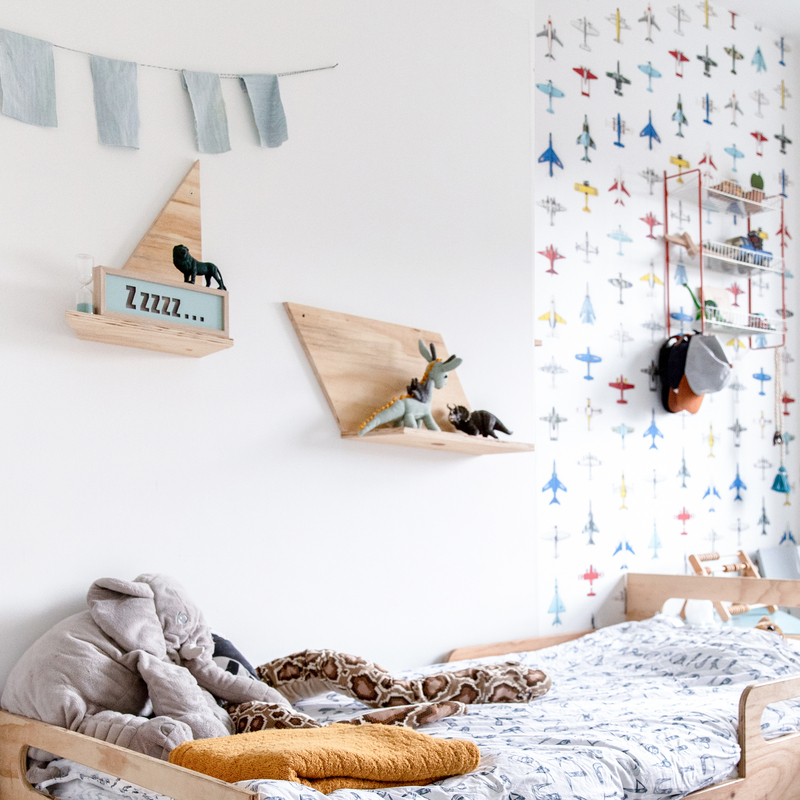 But how do you make a cradle or crib? 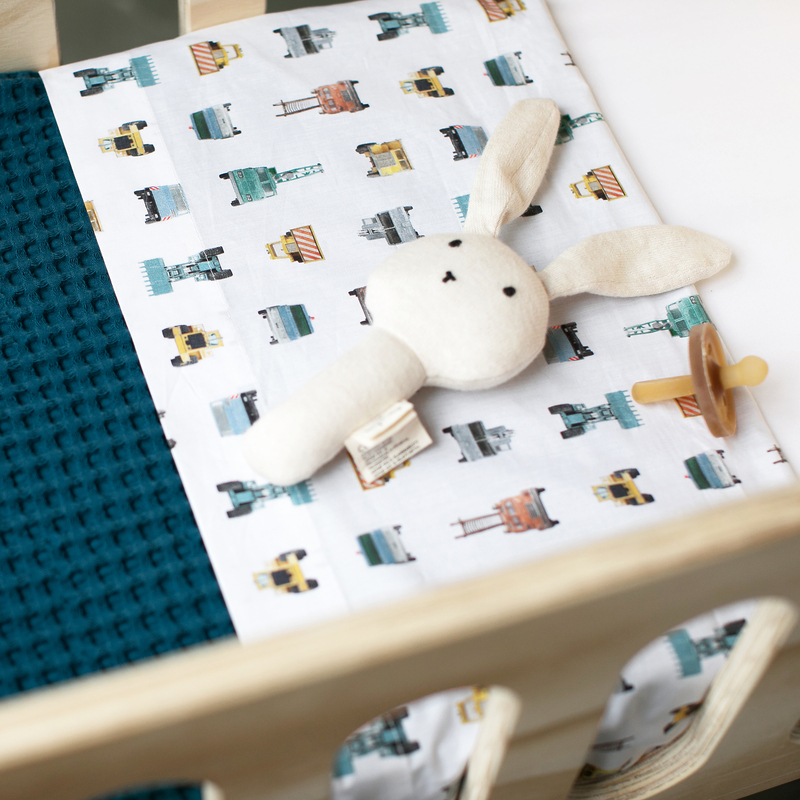 How do you ensure that your newborn baby or toddler sleeps safely? 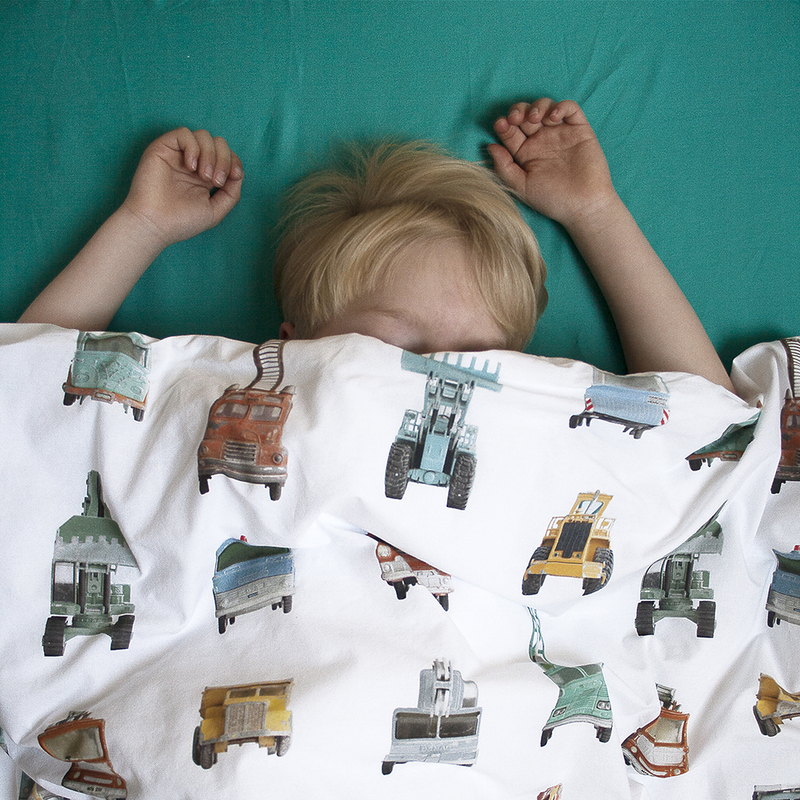 3 tips to make the bedtime ritual fun and easy Going to bed does not always go smoothly for everyone. What do we say, 9 out of 10 times it runs differently than planned and your child gets it done again to 'steal' half an hour. 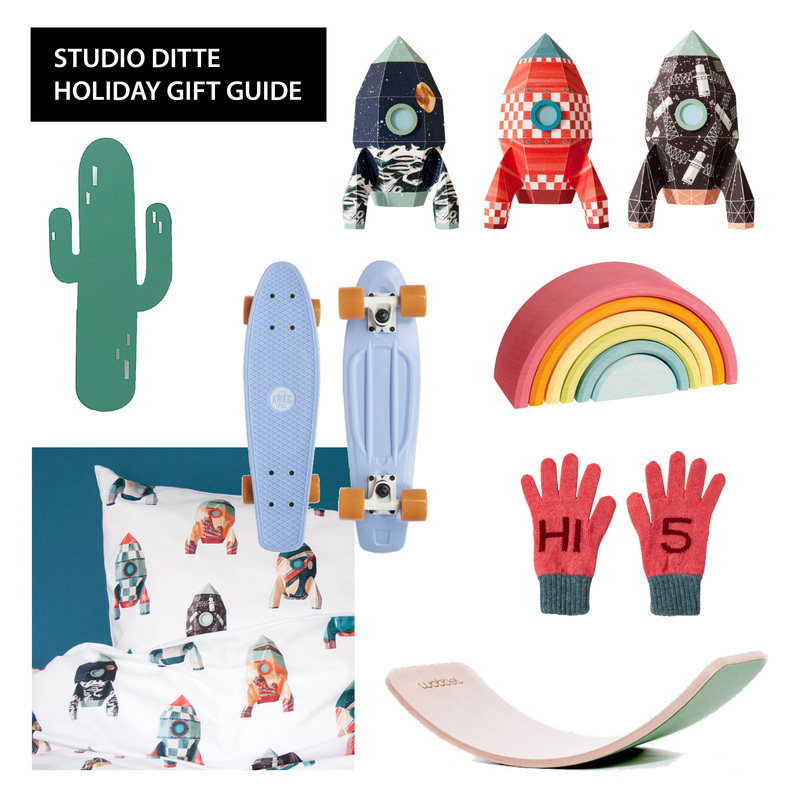 Studio Ditte shares three tips to make the bedtime ritual fun and easy. Tip 1: Rest and routines Cliché, but so true. 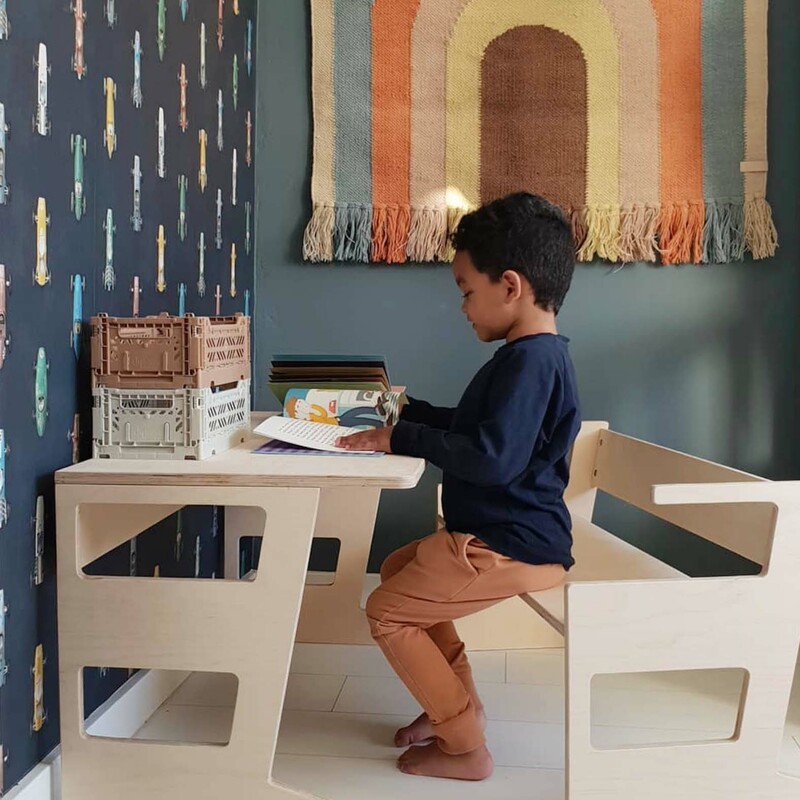 Provide a regular routine so your child knows what will happen. This ensures peace and that makes it easier for you as a parent. Be real and plan enough time for yourself and your child to get ready to go to bed. Going to bed in a relaxed mood sleeps so much better. 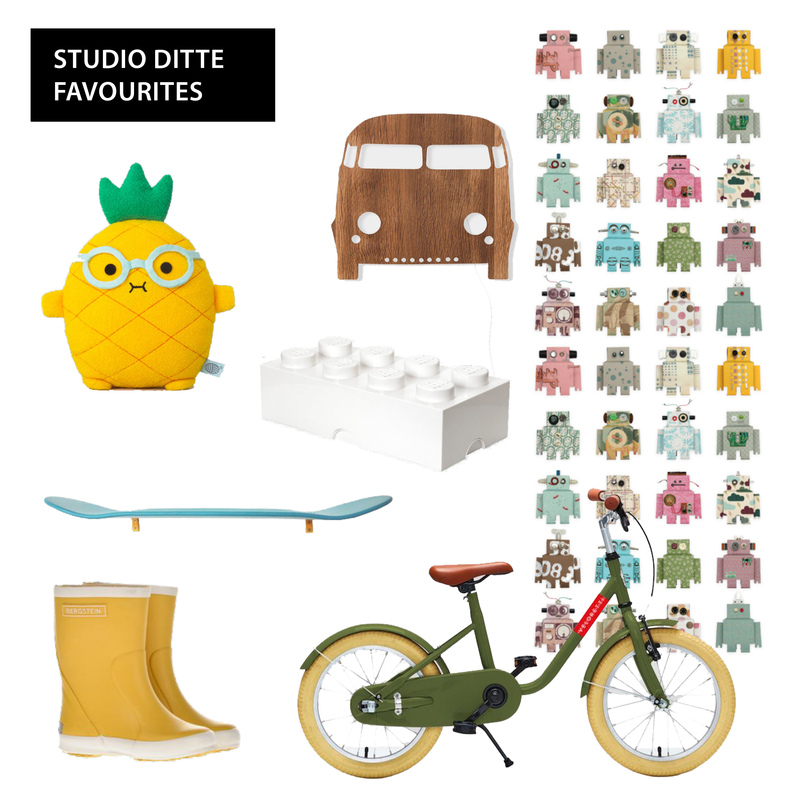 Studio Ditte at my home #04 Take a look at the home of interior blogger Mariët including the toddler room of Peppe. The base is white with pastels, combined with design and vintage. 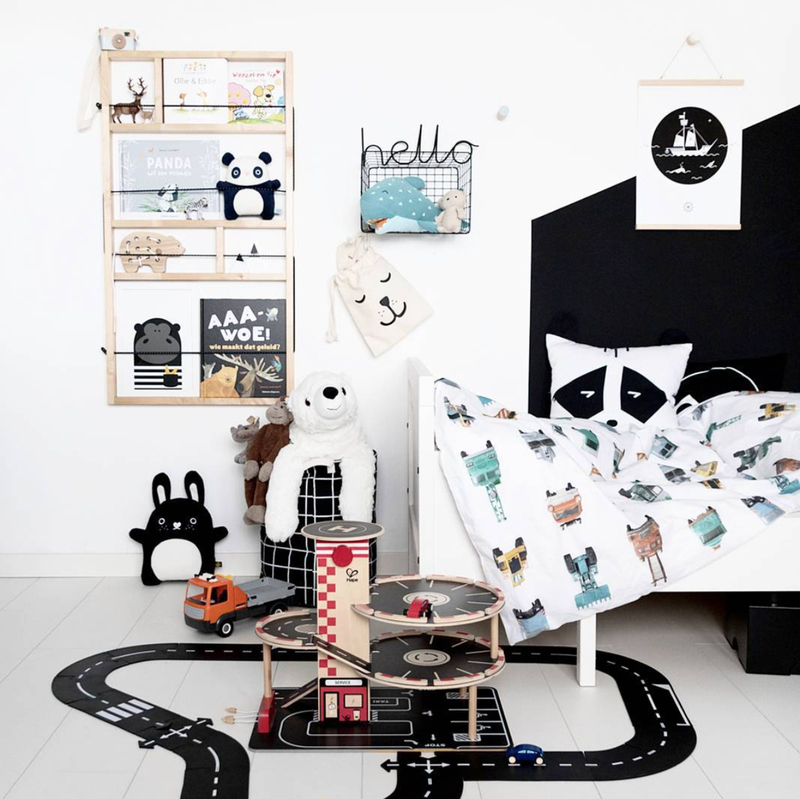 WHO Mariët (32) lives with her boyfriend and son Peppe (1,5)WHERE AmersfoortINSTAGRAM @missjettle I like to combine design with vintage I would describe my style as Romantic Modern; I like to combine design products with vintage / second-hand stuff. The basis of our house is white with pastels. 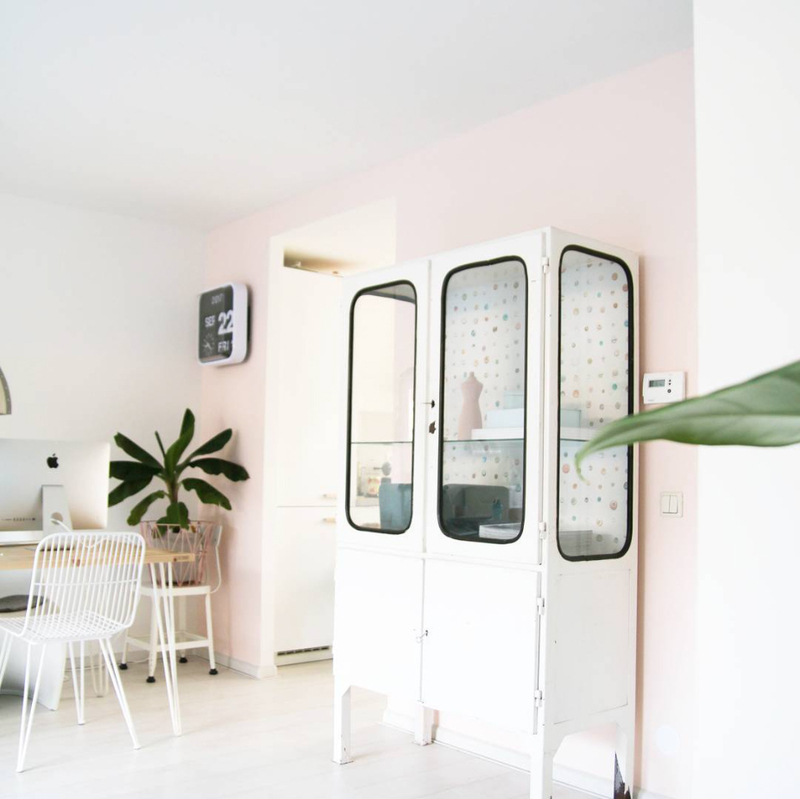 Design makes it modern, vintage makes it cool and a bit different, the pastels make it sweet and romantic. 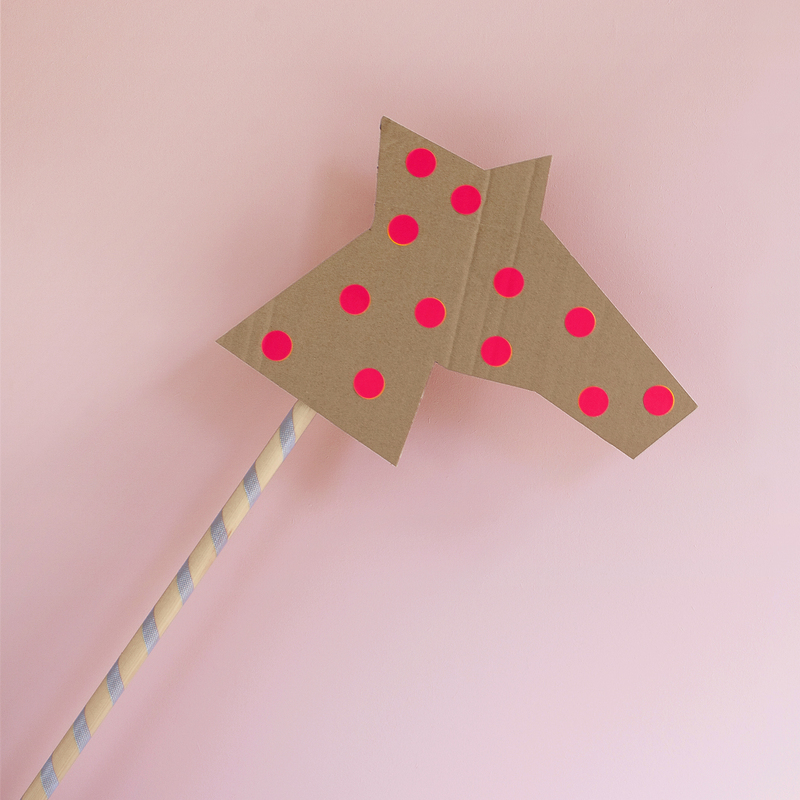 Studio Ditte DIY: A stick horse for Saint Nicholas The Studio Ditte stick horse is very easy to make and it is super fun toy during the Saint Nicholas party! What do you need? 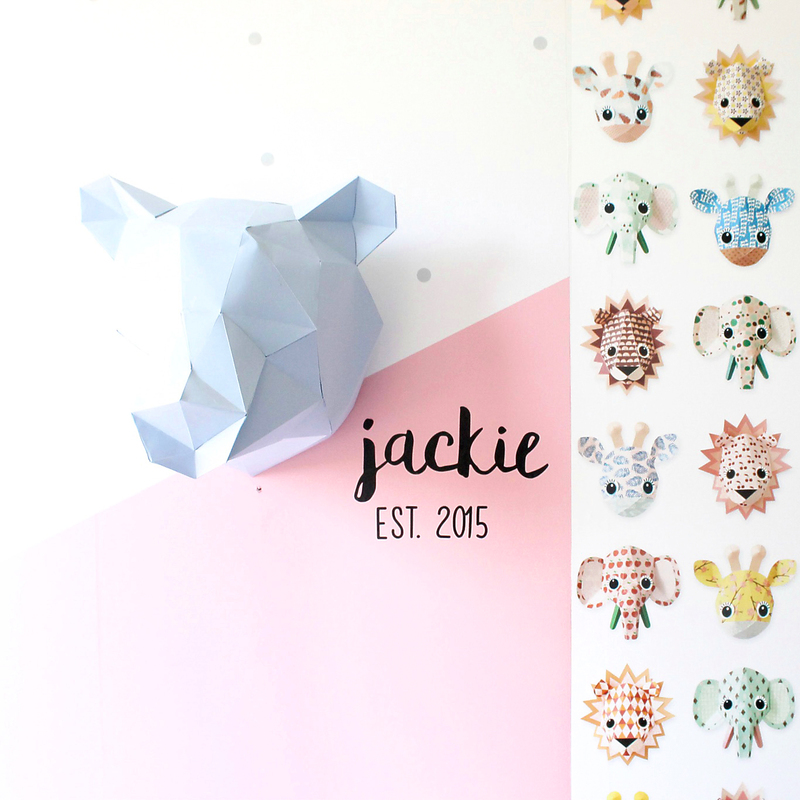 - Template (see download)- Scissores- Cardboard plate of 42 x 34 cm- Een stick- Masking tape- Stickers- Broad adhesive tape Print template Start with printing the template for the horse's head. It is four A4 sheets that you can glue together. The head has a maximum width and height of 42 x 34 cm. 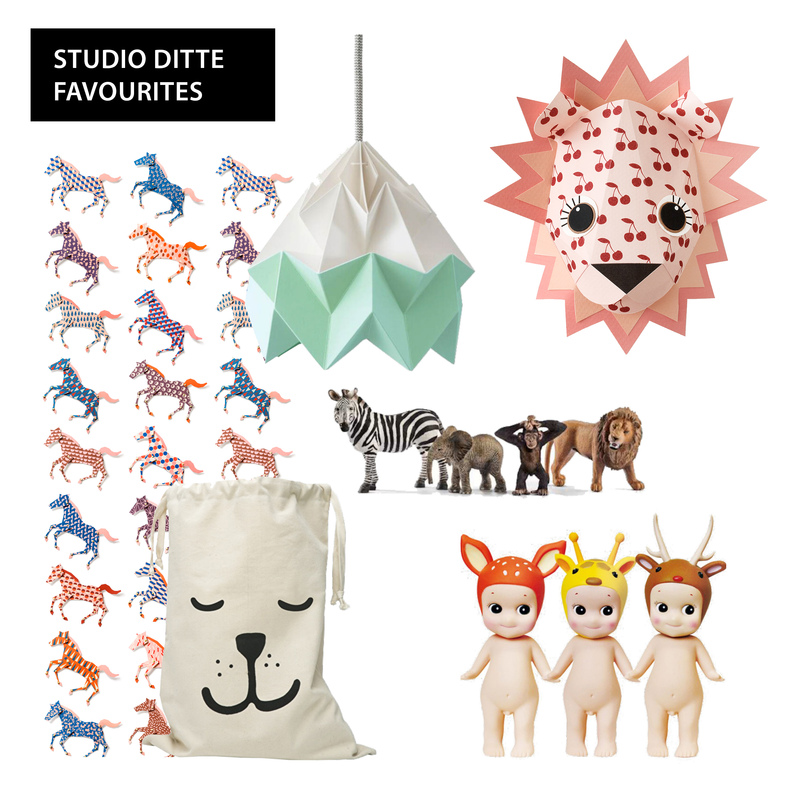 Studio Ditte colour advice Our first colour advice blog is online! 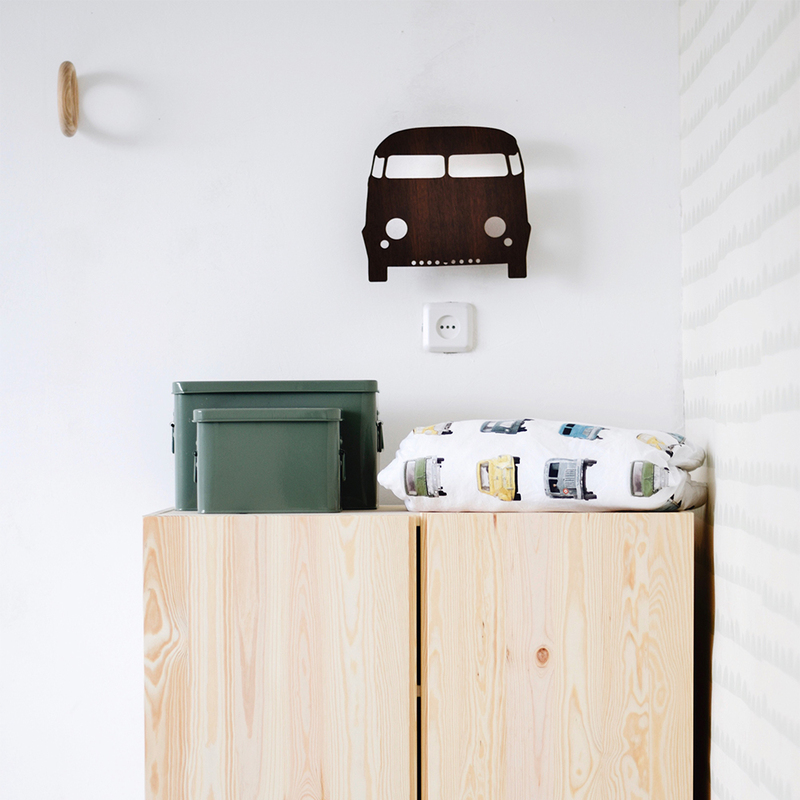 We often get the question which colours combine nicely with wallpaper from Studio Ditte. 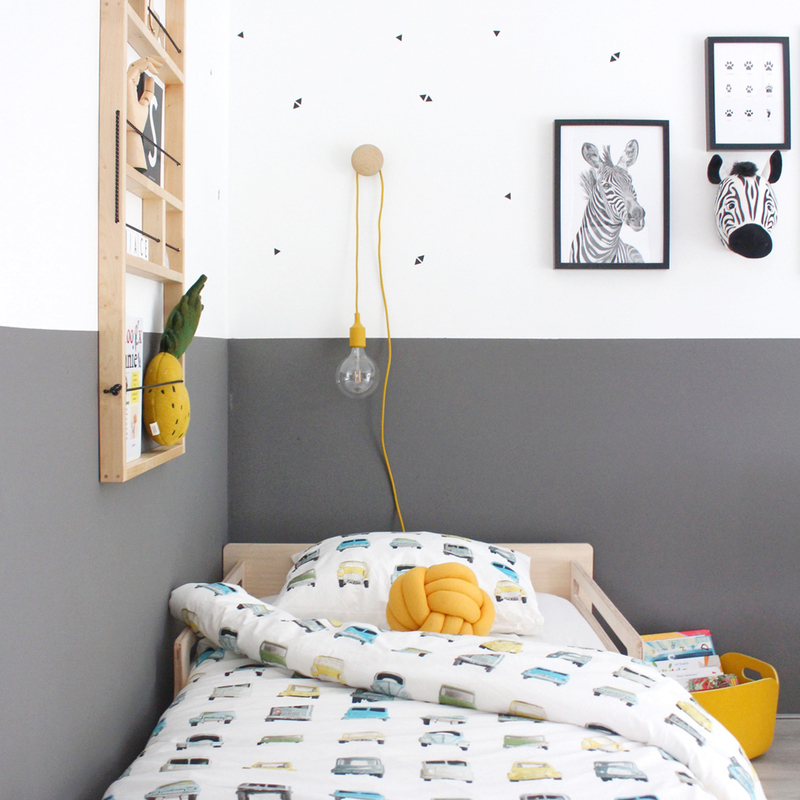 For us a good reason to write a blog with colour advice! 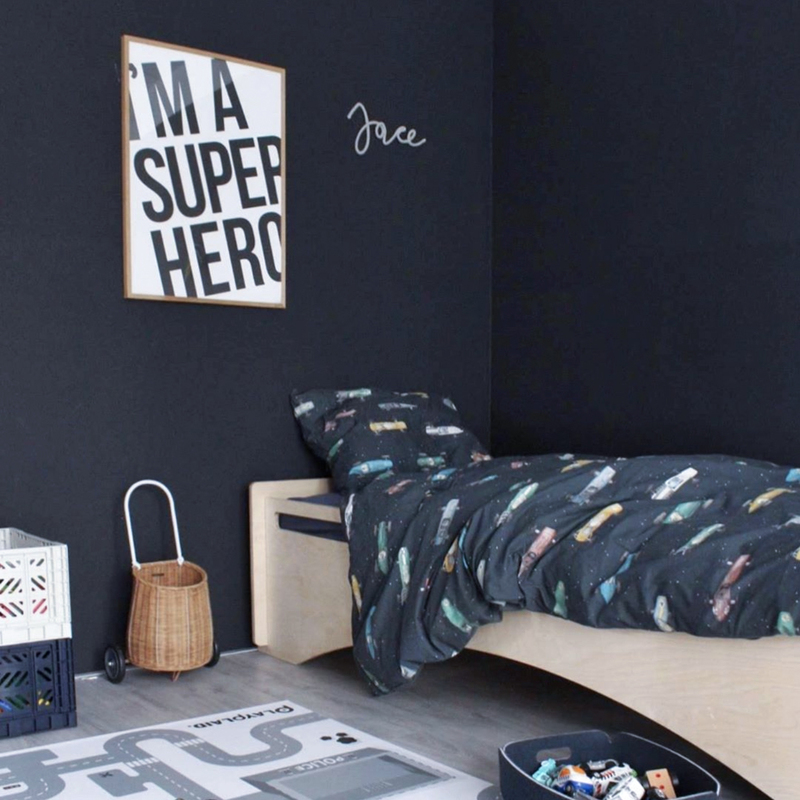 What is a nice colour for the wall next to the wallpaper? 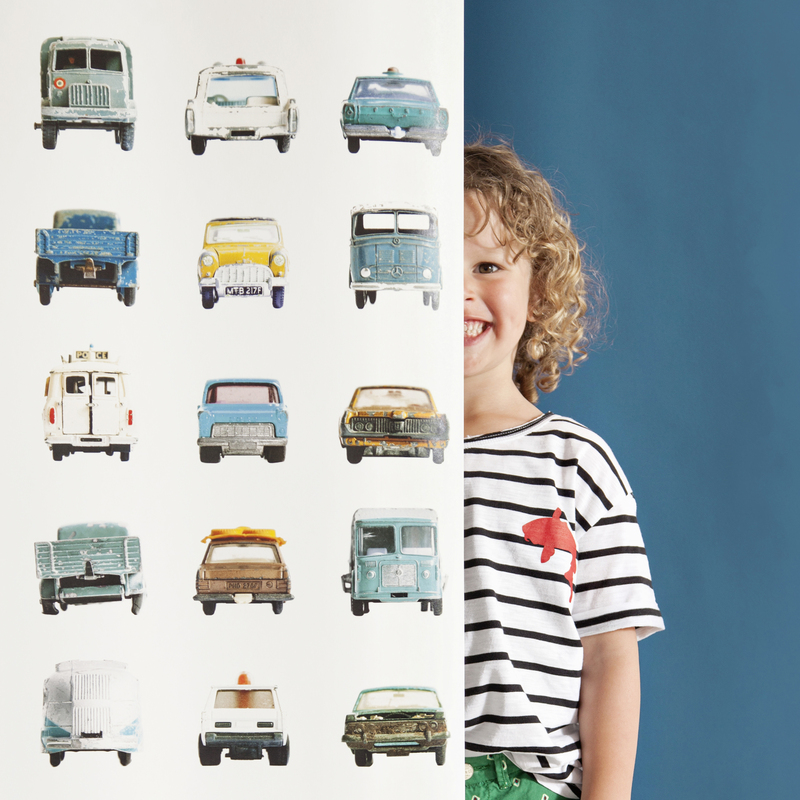 In this blog, Studio Ditte gives you colour advice for car wallpaper. 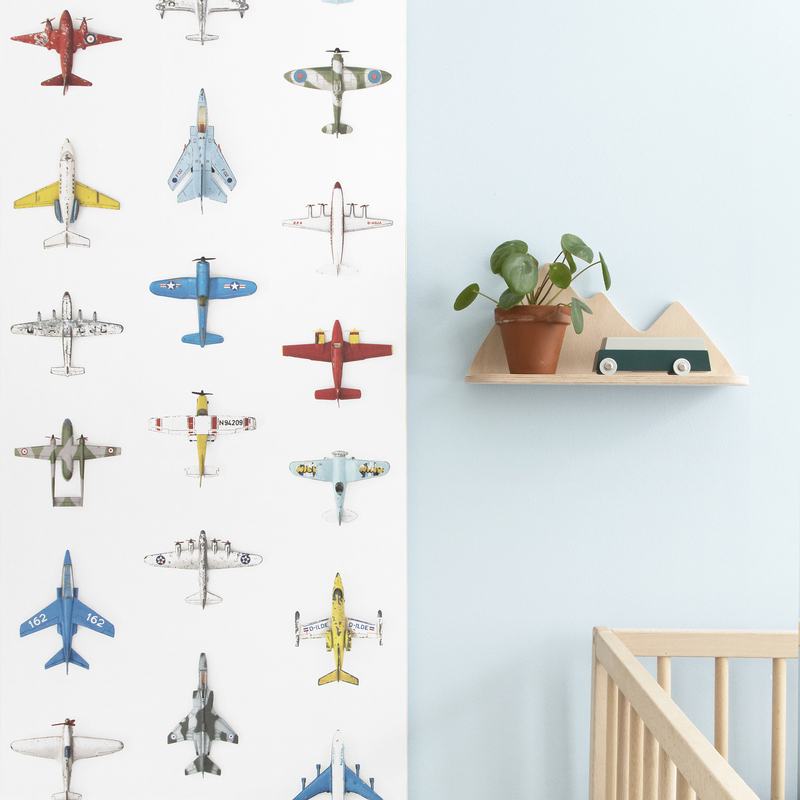 In the coming period, more colour advice blogs will follow for other Studio Ditte wallpaper prints. 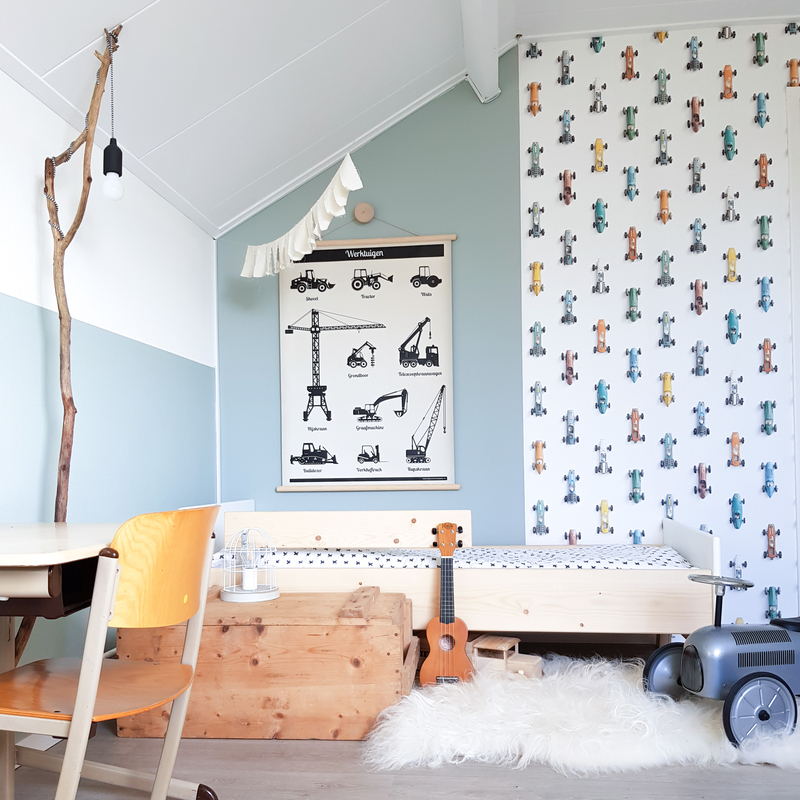 Durable wallpaper and durable wall paint Studio Ditte’s wallpaper is produced in a sustainable manner and is biodegradable. Quality and sustainability of products are important to us. 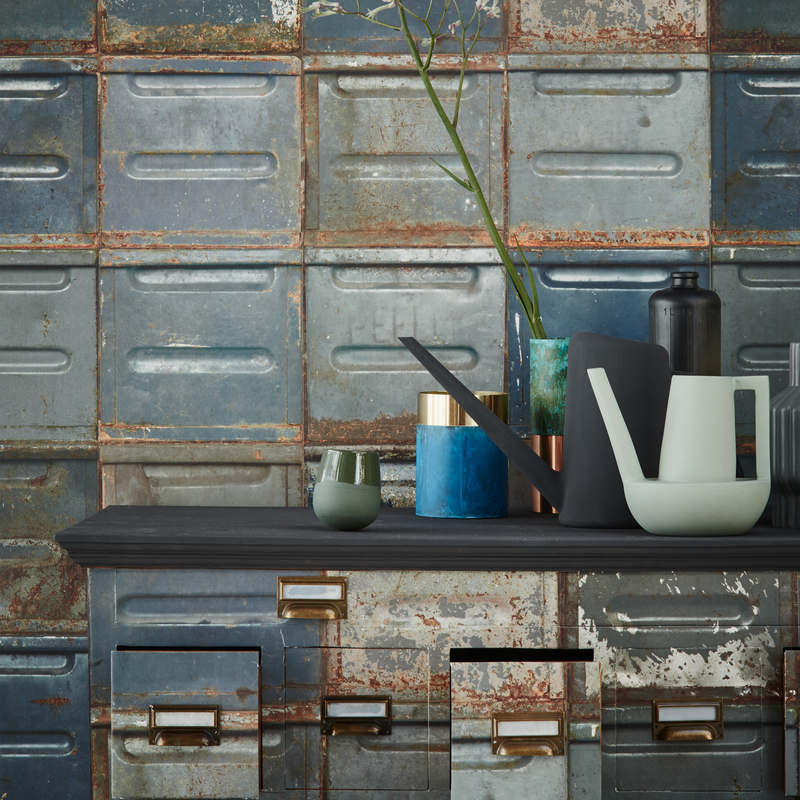 When we went looking for wall paint for a photo shoot ourselves, we came across paint from the Dutch brand Fairf. 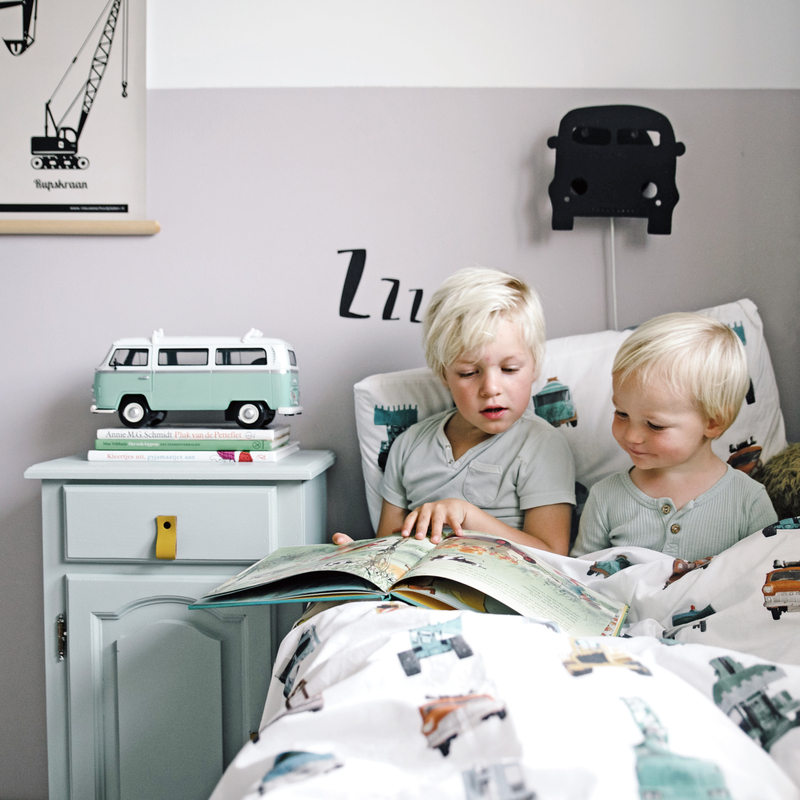 Fairf provides extra matt water-based wall paints based on vegetable binder and natural raw materials.